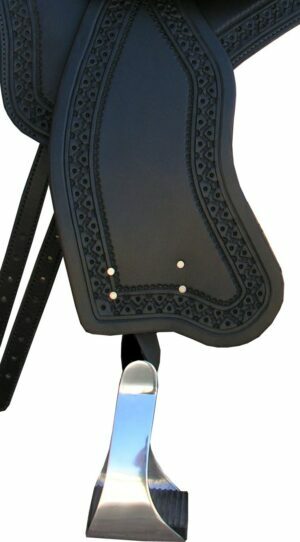 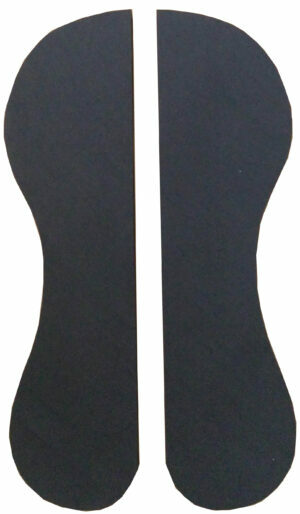 These Billet Straps are designed to replace English Rigging that has become worn on your TW Saddlery saddle. 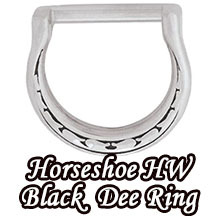 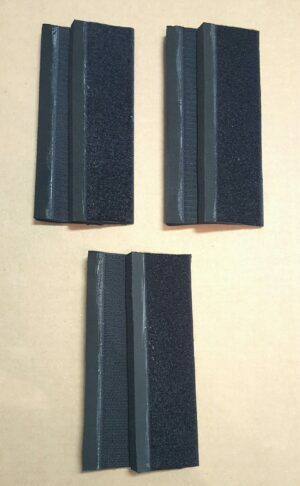 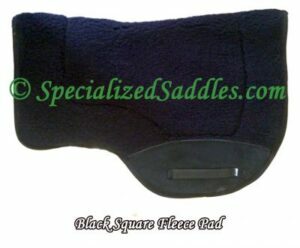 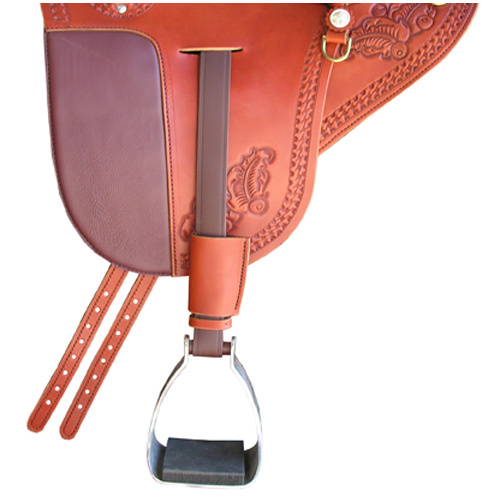 They are made of strong saddle leather and have a nylon reinforcement. 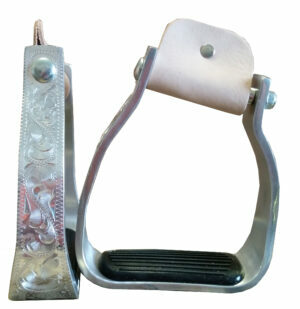 These Billet Straps are designed to replace English Rigging that has become worn on your TW Saddlery saddle. 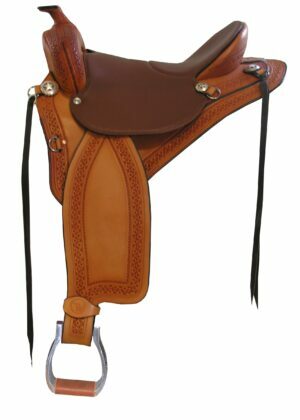 They are made of strong saddle leather and have a nylon reinforcement. 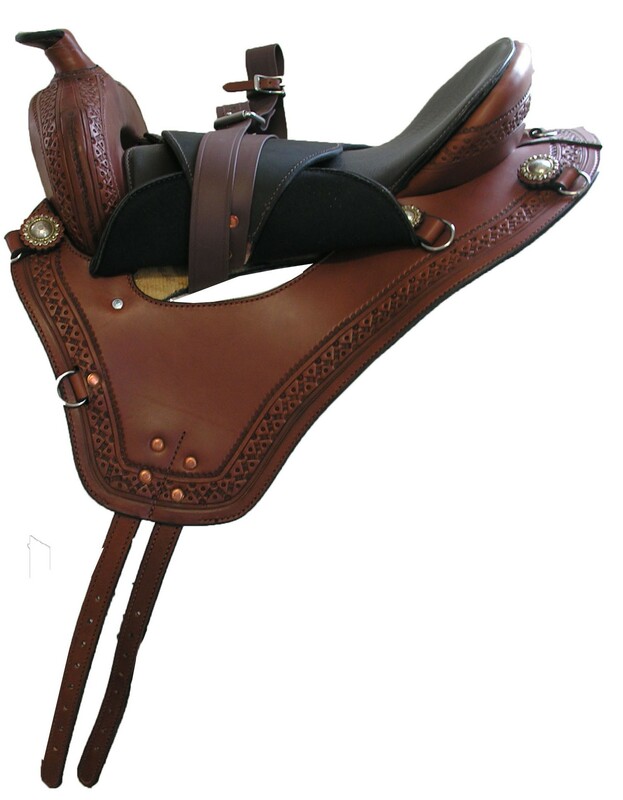 Billets can be changed by drilling out old rivets on saddle, removing old billets, placing new billets and setting new rivets. 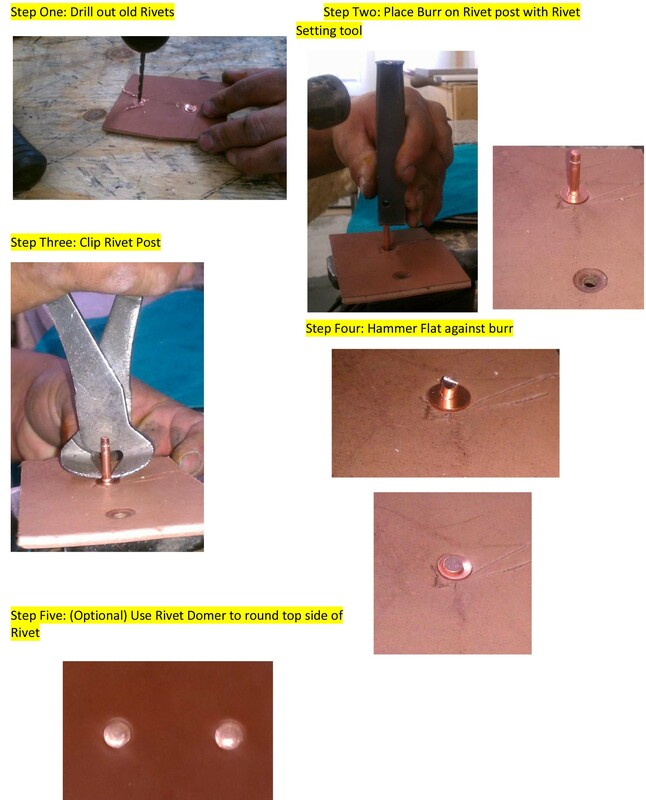 Rivet setting tool optional for easier installation. 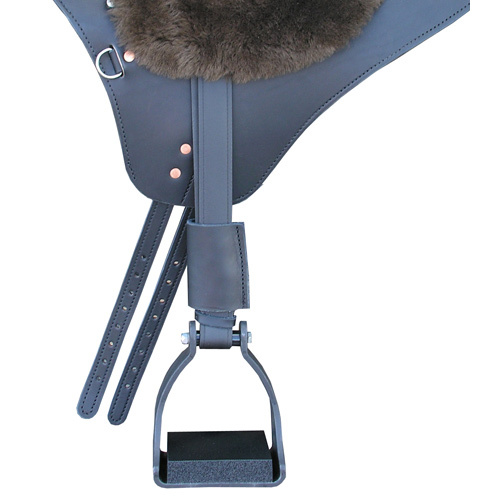 Includes four straps, 10 copper rivets, burrs and instructions. 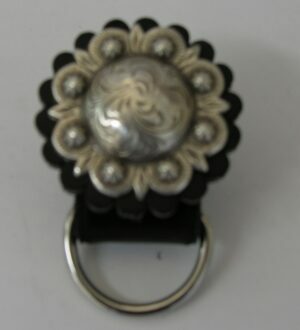 Requires Rivet tool, cutter and hammer.